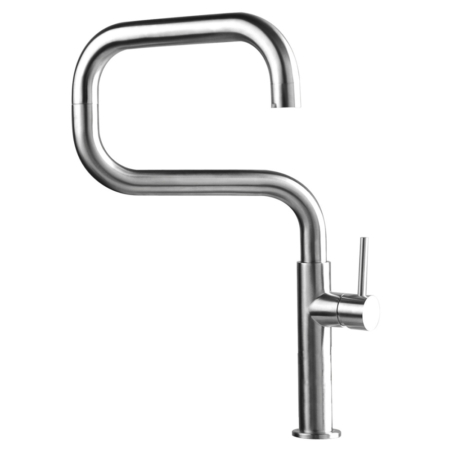 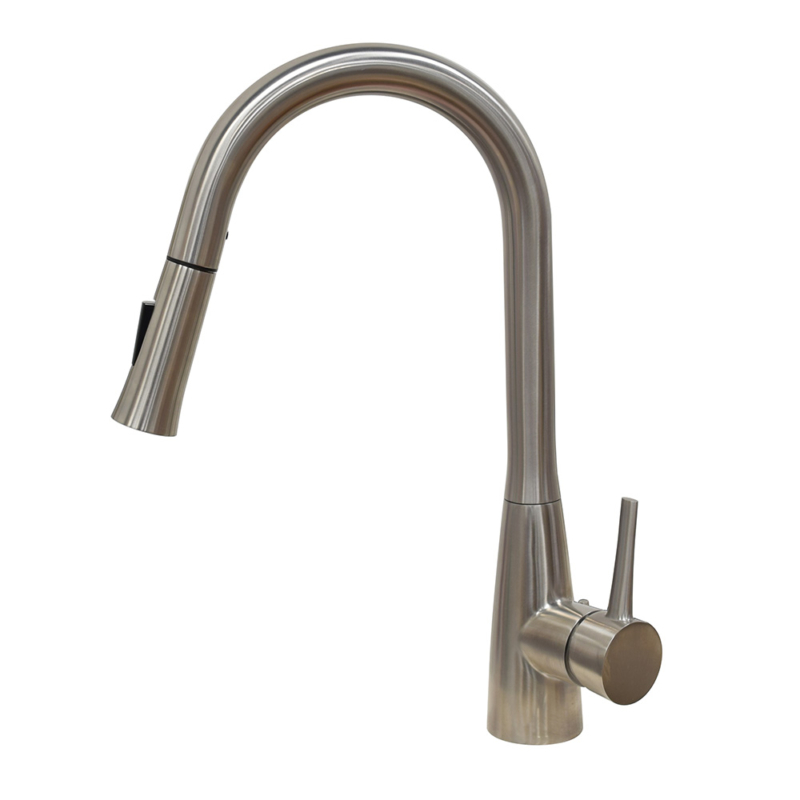 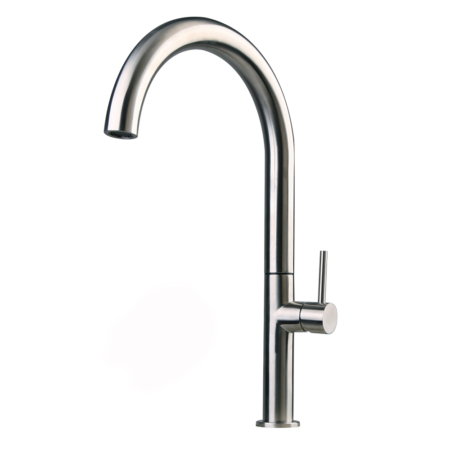 This gooseneck pull down kitchen faucet gets a sleek design, it is a sleek kitchen mixer tap with a outlet and connector to portable dishwashers and under sink dishwashers, or even countertop dishwashers. 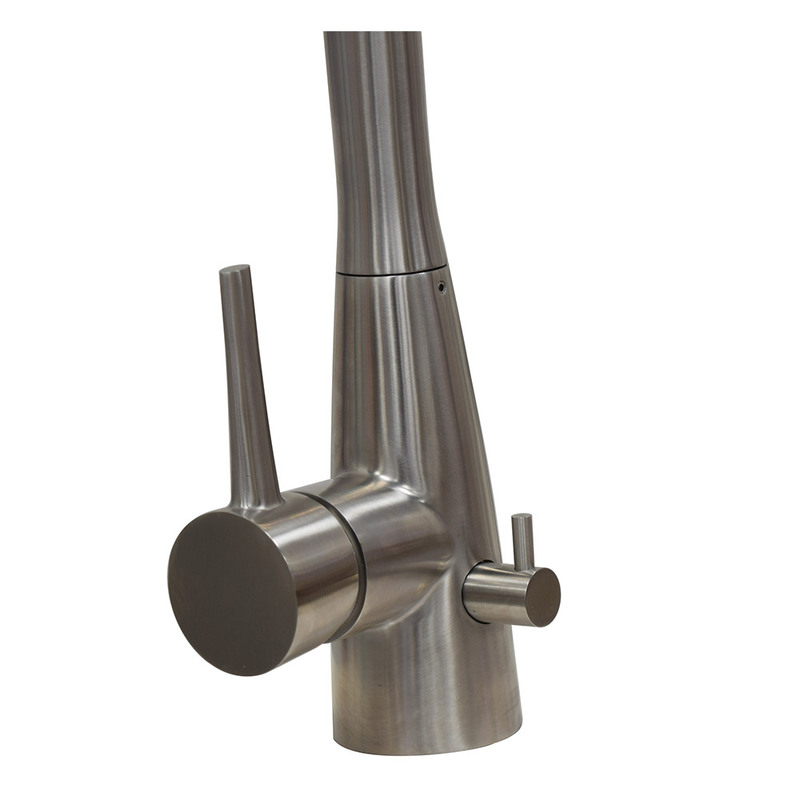 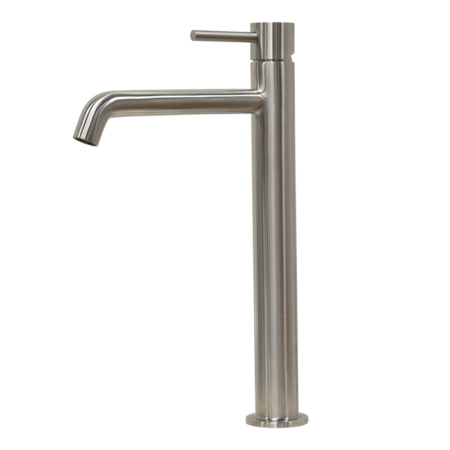 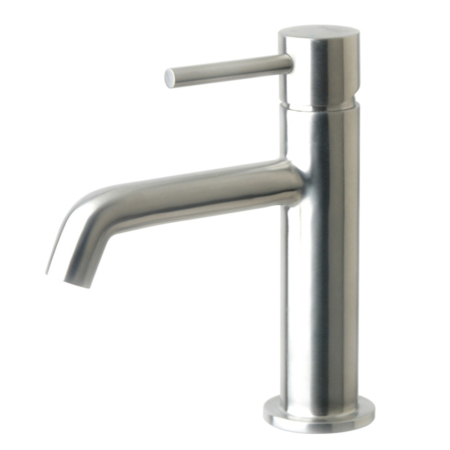 The version here is brushed stainless steel dishwasher faucet. 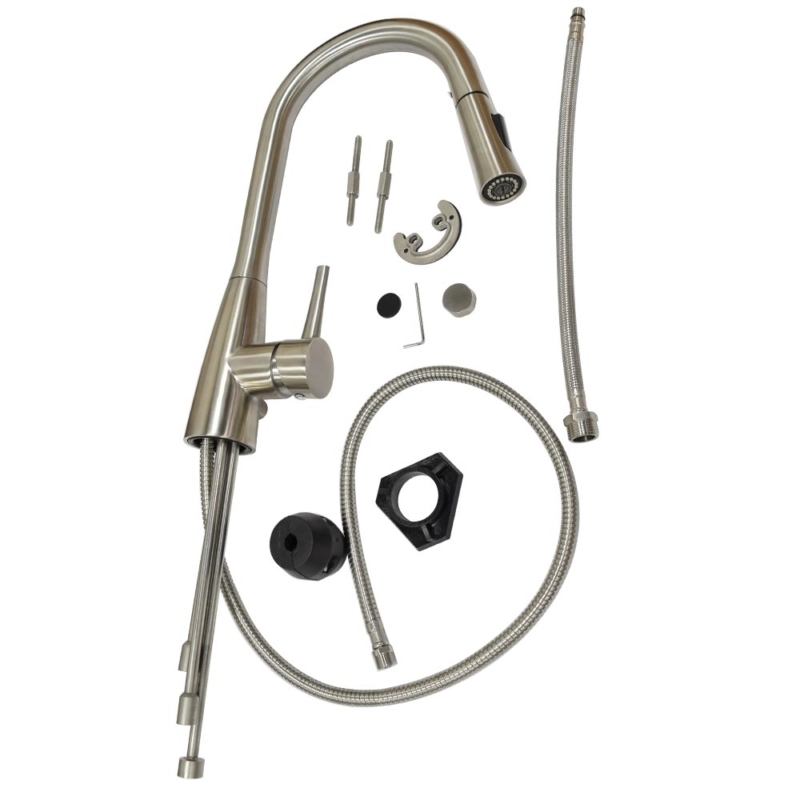 with this item, you can enjoy a pull down sprayer freely without removing the sprayer and get a dishwasher faucet adapter.